Amazing stuff by SQL Experts !! 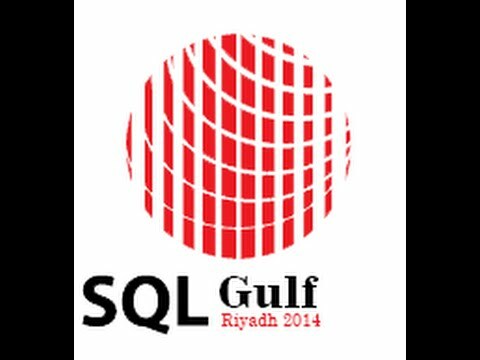 We can enhance our knowledge by attending this event in SQL 2016 its great opportunity…. would you please advise the location of the event. Please ignore my comments, I already found the location.